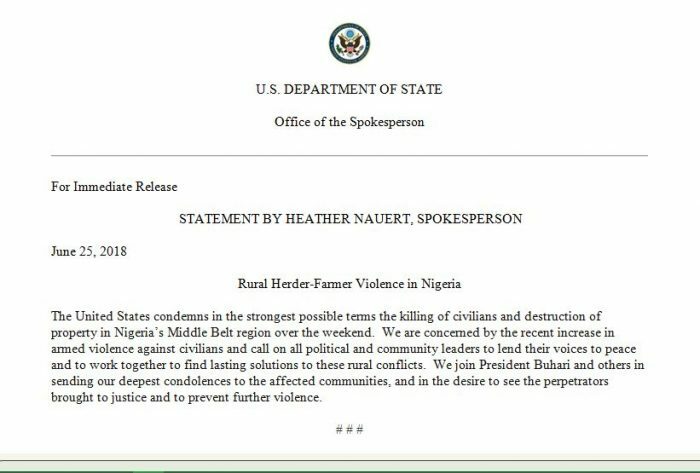 The United States has reacted to the recent spate of killings in Plateau state. PoliticsNGR has been furnished with a statement from the US Consulate in Nigeria. 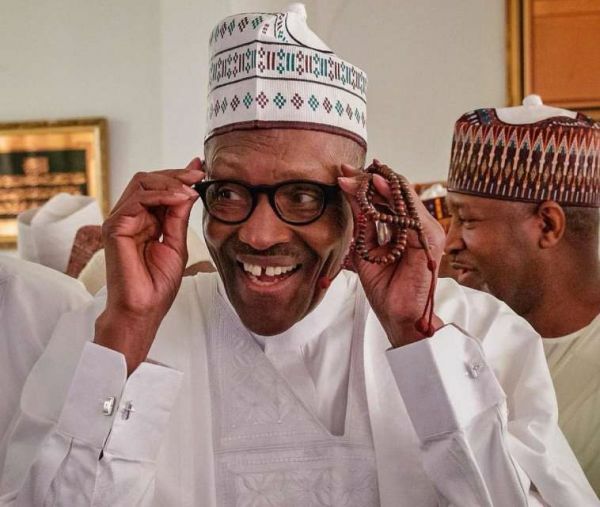 They condemned the attack and revealed that they join President Buhari to condole with the victims of the attack.